with a rich Philadelphia history and strong track record of success. Maximize your potential and earn your high school diploma in two years or less. Become an active participant in the process of your education. In-house social workers, therapists, nurses and daycare facilities. Fostering positive relationships between teachers and students. Learn about our exceptional academic methodology. Attend school in an accessible location. Our caring and motivated faculty will propel you to success. All it takes is One Bright Ray to get through the clouds. Welcome to One Bright Ray Community High School! We’re so happy to have you here. As an accelerated learning program, we move quickly – but we always give everyone the tools they need to succeed. Don’t worry if you feel a little lost at first, we’re always here to lend a helping hand. We’ve made it to Module 4 – can you believe it! 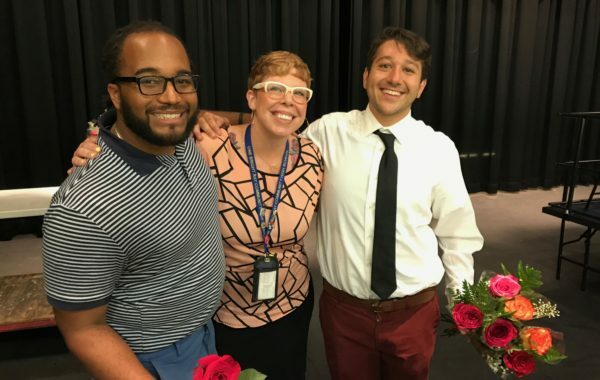 We’re so pleased at all of the hard work and dedication our students have demonstrated thus far and look forward to closing out the academic school year on a high note. With spring just around the corner (and with the anticipation of warm weather) it’s important to remain focused here at OBR. It’s only a matter of time before we celebrate the class of 2019 during Summer Graduation! A final word: One Bright Ray Community High School is always enrolling for future start dates, so tell your friends and family that it’s never too late to join our community! Learn more by visiting our enrollment page. 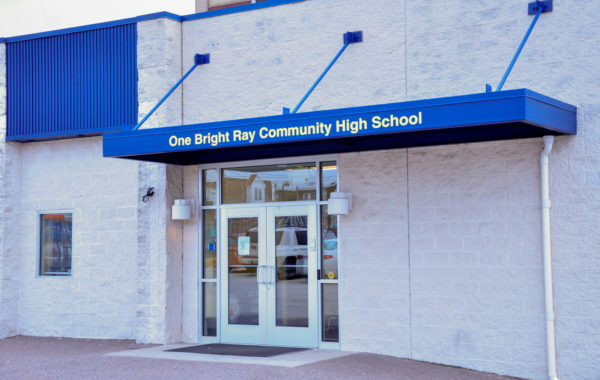 One Bright Ray Community High School is Middle States Accredited. Access the full report. Check back often to stay in the know. Questions about our school? We are ready to help!